As we enter the heated month before Election Day, we are going to take an opportunity to explore the relationship between science and our government over the course of a few blog posts. We’ll explore a few key questions: How important was science to the Founding Fathers who penned the documents that still guide us today? 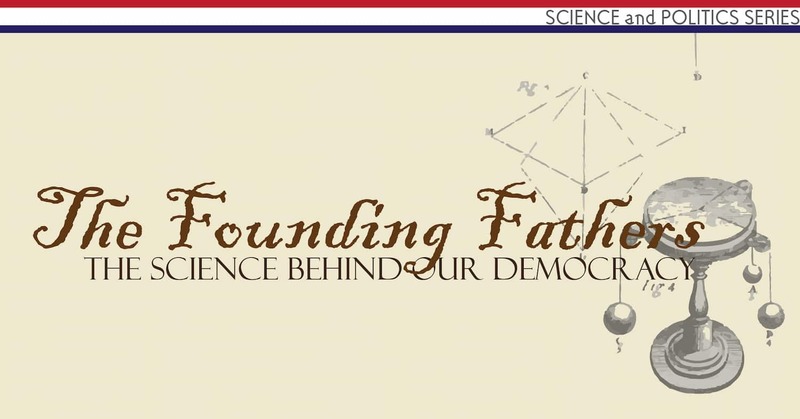 How have Presidents interacted with the advancement of science since the birth of our nation? Just how involved is our current government in science, and finally, how do the two major party candidates differ with relation to science? Stay with us over the next few weeks to find out! 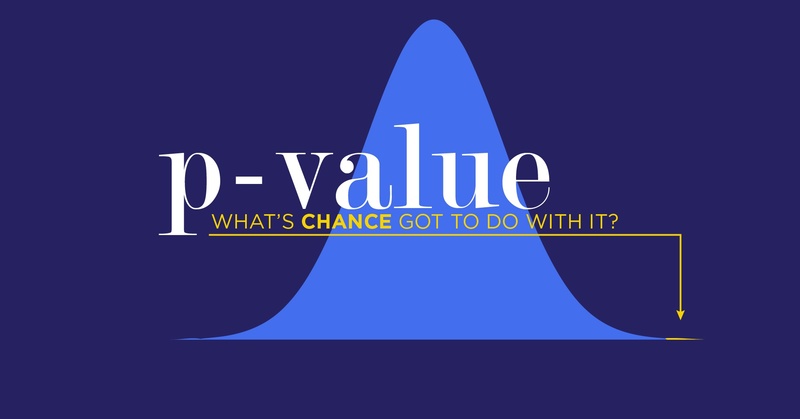 P value: What's Chance Got to Do With It? In scientific research, we test interventions to a problem and then measure the result: Did a medication improve patient outcomes? Did a training program lead to improved hand hygiene? Did copper-impregnated materials reduce the number of healthcare-associated infections? Simple before-and-after measurement is not enough when it comes to generating strong evidence. While the patients, the hand hygiene, and the infection rates may improve, it is vital to demonstrate that the intervention being studied was the cause of that improvement. How does a researcher demonstrate strong evidence? This post will explore the statistical representation of strength of evidence: The p value. Millions of American children returned to school this week, officially kicking off the academic year filled promise. Alongside the promise of learning new things comes another promise: The certainty of picking up some kind of bug that will cause anything from the sniffles to time in bed. 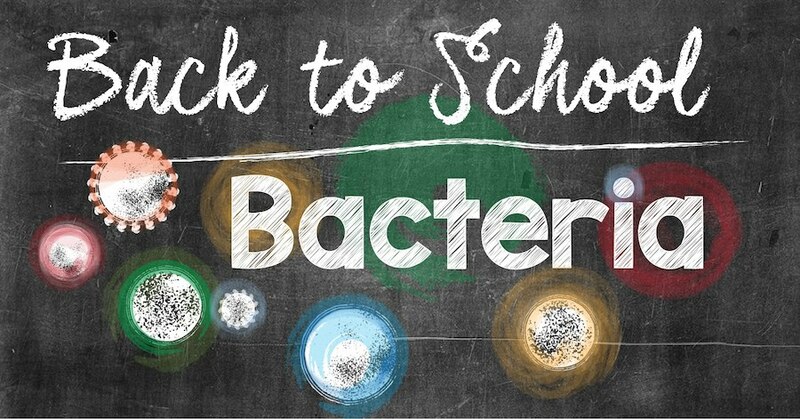 Today we'll explore some of the major pathogens that strike in busy classrooms full of kids as well as a few steps you can take to avoid some of those hallway bullies.